SALES VOLUME & VALUE DOWN SLIGHTLY! Barnstable County Register of Deeds, John F. Meade, reports that the volume of real estate sales in November 2017 was down 0.8% from November 2016 volume and the total value of sales was up 3.9% from the previous year. The median individual property sale value was down 1.4% from the previous year. There was a 17.7% decrease in the volume of mortgage activity from November 2016 levels. Year to Date: Volume of Sales is up 2.8%; Total Value of Sales is up 4.6%; Individual Sales Value is up 2.9%; Mortgage Volume is down 8.5%. 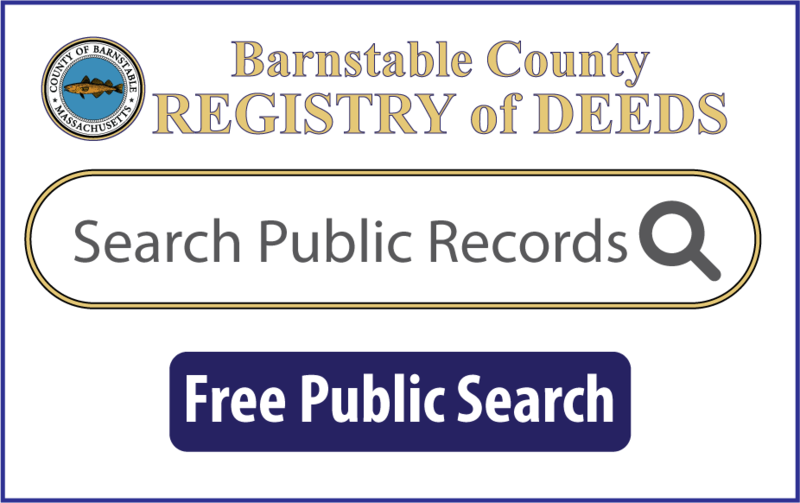 Register Meade reports that there were 656 deeds recorded at the Barnstable Registry of Deeds in November 2017 with stated sales values above $50,000.00 representing a stated value of $327,158,274.00 in county-wide real estate sales. Based on all property sales valued above $50,000.00, the median sale price of property in Barnstable County in November 2017 was $355,000.00. There were 1,088 mortgages recorded with values above $50,000.00 in November 2017 with a total value of $384,997,303.00. The median mortgage amount, commercial, residential or other, was $255,529.00. By way of comparison, there were 661 deeds recorded at the Barnstable Registry of Deeds in November 2016 with stated sales values above $50,000.00 representing a stated value of $314,861,364.00 in county-wide real estate sales. Based on all property sales valued above $50,000.00, the median sale price of property in Barnstable County in November was $360,000.00. There were 1,322 mortgages recorded with values above $50,000.00 in November with a total value of $541,597,556.00. The median mortgage amount, commercial, residential or other, was $265,109.00. AS COMPARED TO THE SAME PERIOD IN 2016. All figures are based on sales or mortgages ABOVE $50,000.00.  Search Barnstable County recorded land indexes and images from 1704 to the present here on our website.